If you own a business with a series of warehousing and storage facilities, then you will know full well that operating this network can be an incredibly expensive exercise. As a result, if you want to improve your bottom-end margins, you need to be constantly looking at ways to minimise your costs. This prevents having to charge the customer a higher end price, which can often drive away your established customers and lead to lower sales. 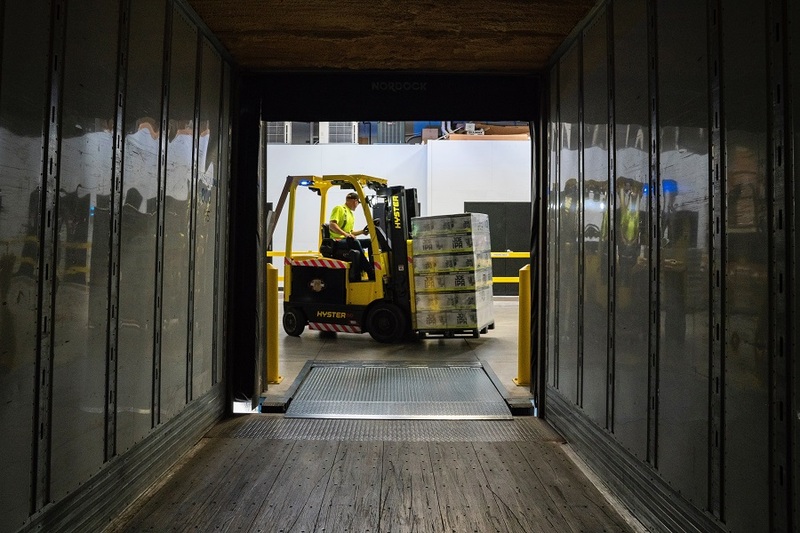 So, if you need to improve your business’ financial position, here are several ways you can successfully lower your warehousing costs. Hiring a business that specialises in providing customised logistic solutions is a great way of getting on the front foot when it comes to inventory management. Indeed, the team at Pendulum Logistics are well-equipped in revitalising businesses so these firms can improve their warehouse management, inventory control and level of customer service. A specialist company will ensure that your inventory turnover is asefficient as possible and that your stock isn’t sitting idly by, inhibiting your revenues through warehousing costs. If you work in an industry that is characterised by high stock turnover, then it’s important to realise that your inventory is incredibly precious to your end profit margins. As a result, you need to hire staff who will endeavour to handle your stock with care and consideration. Negligent labour standards could lead to consistent costs to your business, which isn’t something you need if your profitability is slim as is. You want the best warehouse management provider, so your inventory is always safe and secure. If you need to ship a lot of materials overseas, buying used shipping containers can save you a lot of money. New shipping containers are more expensive, so if you can’t afford brand new containers, just make the switch. Another effective way of saving on your warehouse costs is to lower the costs of operating the warehouse, especially in terms of energy usage and consumption. This can be achieved through relatively simple things like automatic lighting and better insulation systems. Better insulation can save on your heating bills in those chillier winter months. New innovative capital machinery is always making warehouse operations more productive and cost-efficient. It’s important to remember that these technologies are your friend and, if integrated effectively, can benefit your firm immeasurably. Installing RFID portals throughout your warehouse can help track lost stock and reduce the time spent locating misplaced inventory. Automation can also greatly help the production processes of your warehouse, lifting your output levels, while improving your management of high-density storage. Machines are cheaper to run per-unit when compared to labour alternatives and can run for longer time periods. Having said this, there is a high initial cost for installation and recurring maintenance costs for upkeep.